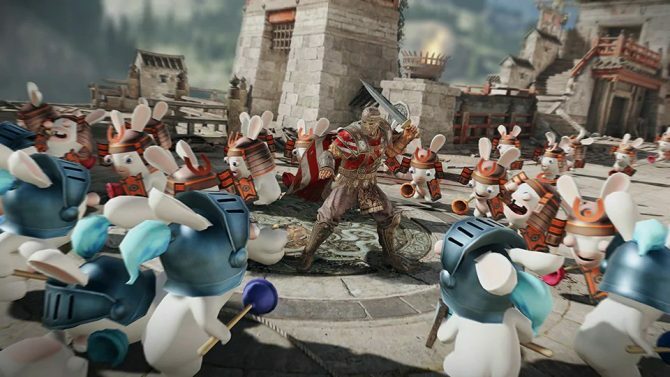 Ubisoft's Mario + Rabbids: Kingdom Battle is available for $40 at GameStop for a limited time, making for a perfect chance for players to get into battle. 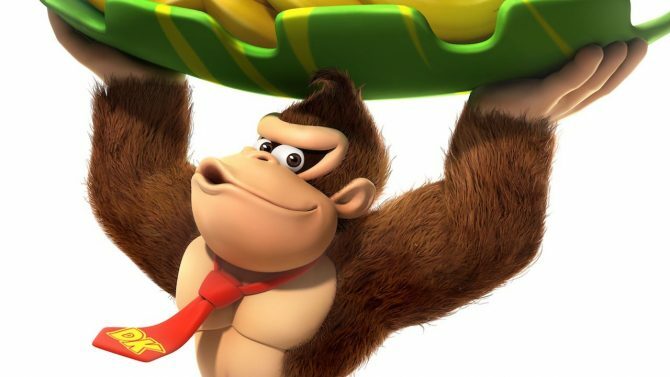 As one of the big surprises to come out of E3 2017 this year, Ubisoft’s collaboration with Nintendo resulted in the wacky and wonderful Mario + Rabbids: Kingdom Battle, and now those that have yet to experience the game can do so at a slightly reduced price over at GameStop. Mario + Rabbids: Kingdom Battle is currently discounted over at GameStop to $39.99, making for a nice $20 drop from the game’s usual $59.99 pricetag. While this seems more like a limited time discount than a price-drop, you can click here to check out the deal and grab it while it’s available. 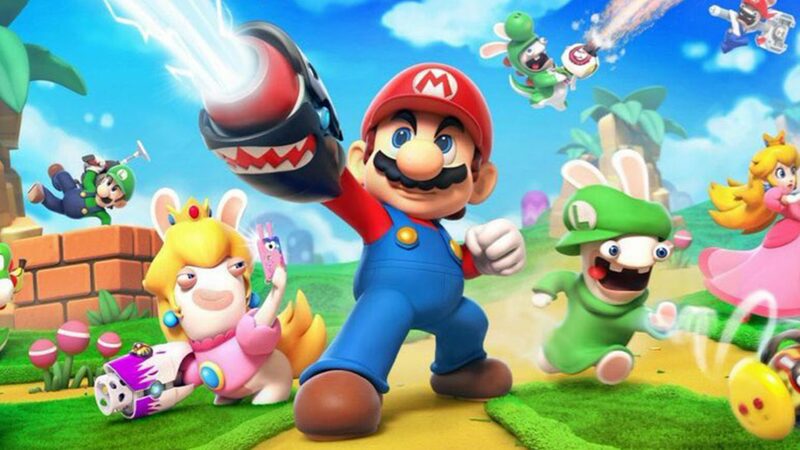 Mario + Rabbids released back in August exclusively for the Nintendo Switch, and notably marked one of the rare instances of Nintendo working with a third-party studio on one of its signature IP. Luckily, in Ubisoft’s hands the experiment worked, as the game garnered significant critical praise. 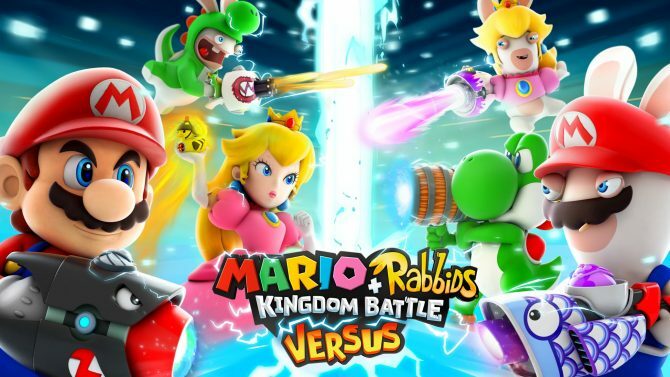 Our own Logan Moore reviewed the game favorably when it launched back in August, and you can read more of our thoughts on the Mario and Rabbids crossover. Having played through the game personally, Mario + Rabbids was a hugely pleasant surprise that is definitely a great pick for new Nintendo Switch owners, especially with the game’s humor and fun strategy gameplay shining through. Mario + Rabbids: Kingdom Battle is available now for Nintendo Switch. Talk about a Kingdom Battle.